Again I greet you all a Merry Christmas. I hope you celebrated the birth of Christ with a solemn prayer thanking Him for another year of blessing. May we all remember the true meaning of Christmas. It is not just a mere holiday but a day to remember the birth of our Savior Jesus Christ. 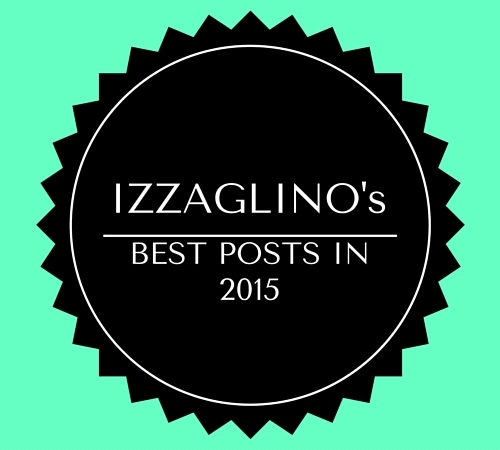 Today's post I will be rounding up IzzaGlino's Best Posts in 2015. I've successfully published 103++ posts and though we still have remaining days in the calendar I want to do the round up early. I hope you enjoy and visit each post. A huge thank you for your support to IzzaGlino. Below are the posts which gathered a lot of pageviews from all IzzaGlino readers. These posts continue to give my blog traffic and make it visible in the blogsphere. Below are my Top 6 Posts based on Pageviews. This post received the most number of pageviews in the year 2015. I published it on March 24 under the Pinay's Guide category. In the post I shared how a routine can change your life and how you can start implementing routine in your skincare regimen. Another post that gathered a lot of pageviews from you guys. I actually think a lot of my Shawill posts are trending from the Shawill Hide the Blemish You're Bluffing Concealer Stick and Shawill Two-Way Eyebrow Cake. This post is a haul of the new items that Shawill is catering for the public. They're all budget friendly and has cute packaging. I've been a fan of Safeguard ever since because their original white soap helped me dry and clear my acne. So when I they released a facial wash version I didn't doubt trying it. It's formula is perfect for those suffering from stubborn acne. It has salicylic acid that renews the skin. This is my most successful lipstick review ever. I presented the product information, my experience using the lipstick and what I love and don't love with it. I even included a video when I hauled in on my YouTube Channel. When Maxipeel introduced this product I was one of the first people who immediately bought and reviewed the item. It's under 100pesos and offers a much more effective cleansing of the face. This is a milder version of Eskinol and will leave your skin feeling fresh and squeky clean after use. I think a lot got curious when Belo released their own intensive whitening soap. 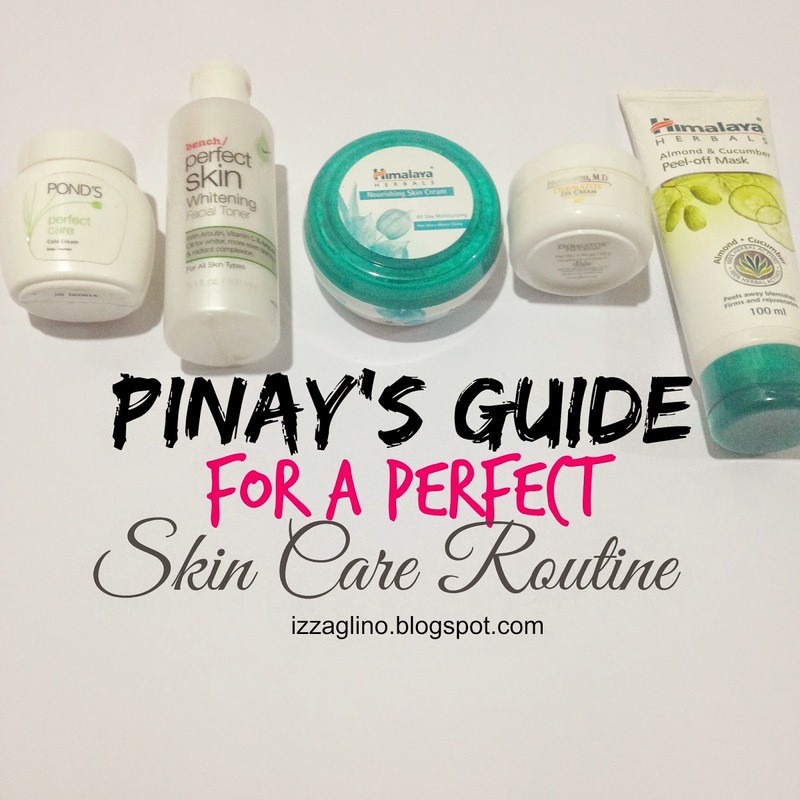 This has Kojic Acid and Tranexamic Acid that works together to give you a lighter skin. I actually finished about four bars and approve that this product works. Now I'd like to give you my personal favorite posts written in 2015. If you visit them you'll know that I spent time and effort producing the post. In no particular order here are my favorite posts in 2015. My very first book review in this blog. Finishing the whole series is a accomplishment for me and making the review adds to my proud moment. Also known as My Birthday Post. This post is a very personal one for me. I gave thanks to five people that made my 2015 extra special. I also had a list of my accomplishment now that I'm finally 22 together with goals and aspirations, new routines and habits. At the end of the post I gave a commitment to become the better me in 2016. 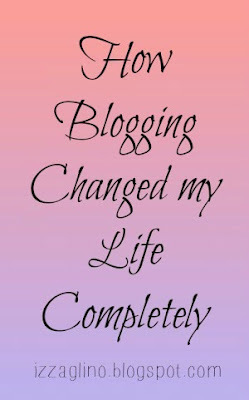 Another post that's very personal for me is when I shared how blogging changed my life completely. 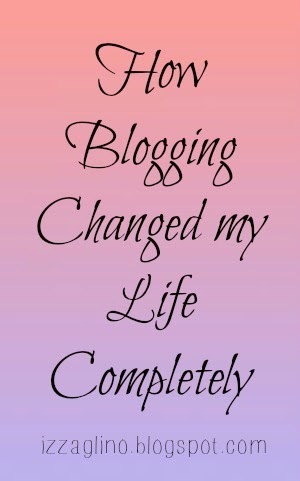 If you want to be encouraged to start a blog and want to know why you ought to blog then read this post. This is the first time that I included a before and after photo on my product review. I usually just give a swatch at the back of my hand. Though I look ugly in the photo I am still very proud of this post. This is an all-in-one post where I solemnly promise to be better when it comes to my beauty, skincare and body. 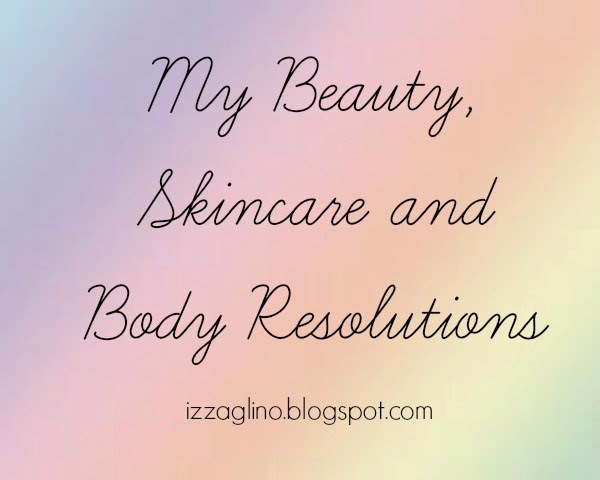 It includes the steps that I will do to achieve a better and healthy looking skin plus the products I'll use. Below are full list of posts I published in 2015. Feel free to click and read, OK? I hope you enjoyed this post and please do continue to follow IzzaGlino. What your favorite post/s from my blog?